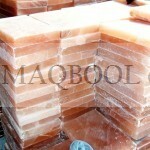 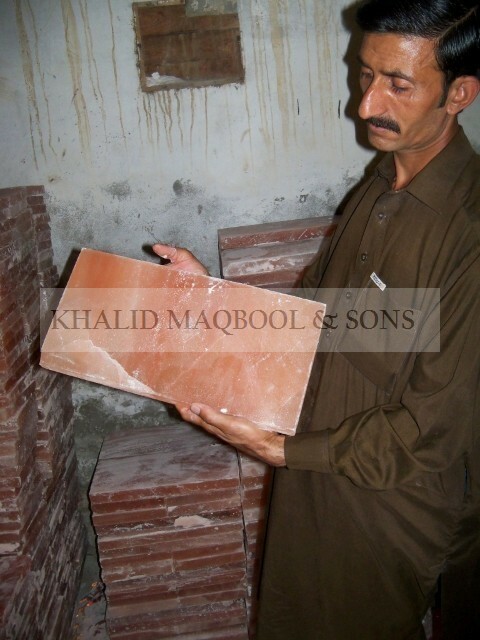 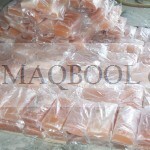 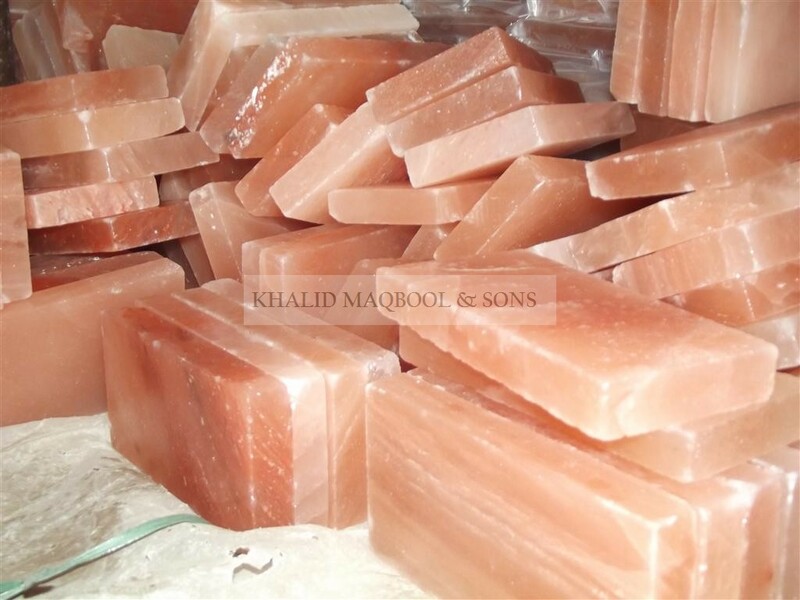 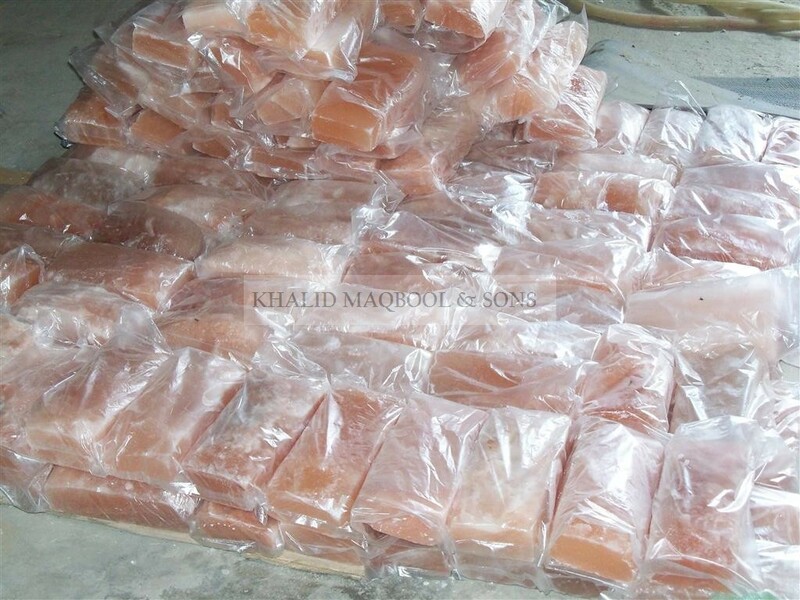 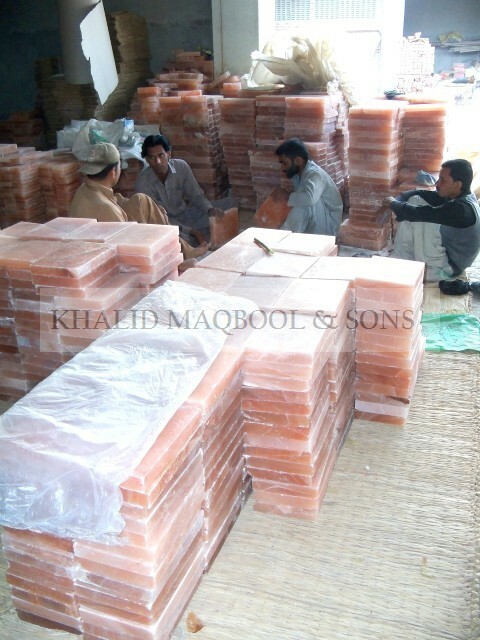 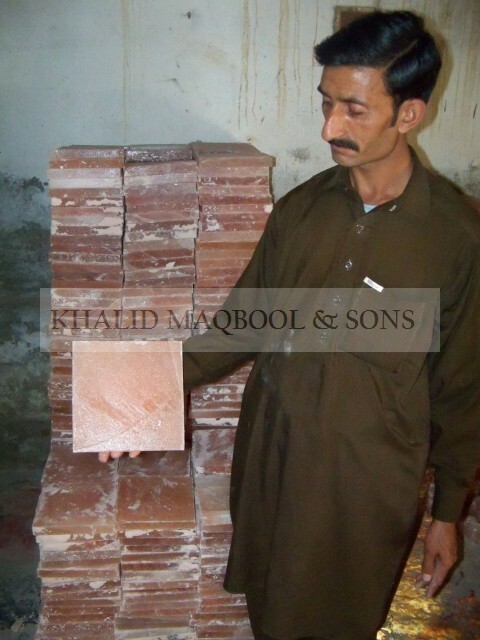 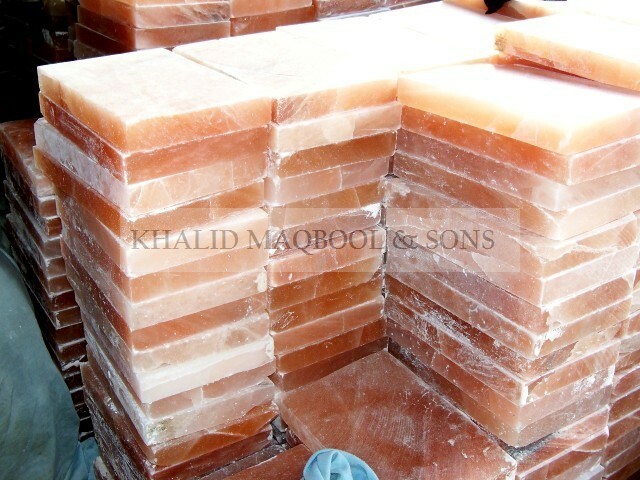 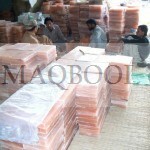 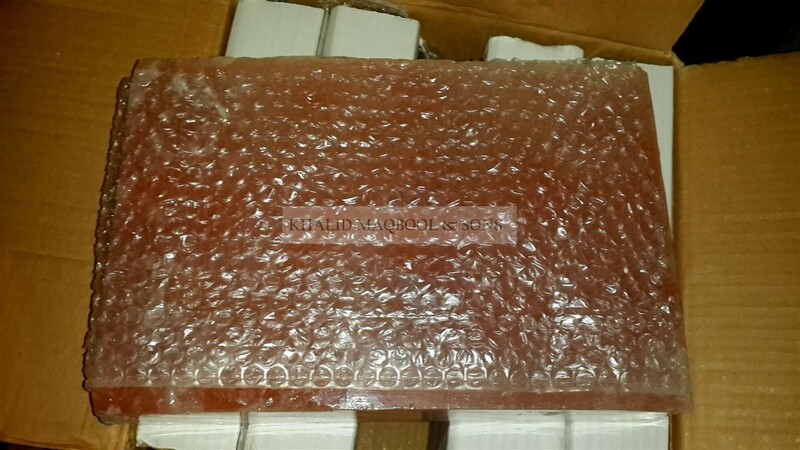 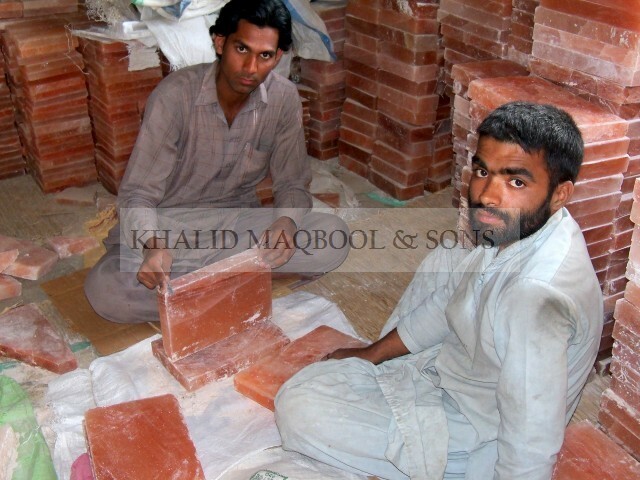 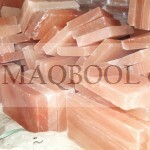 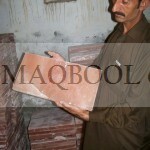 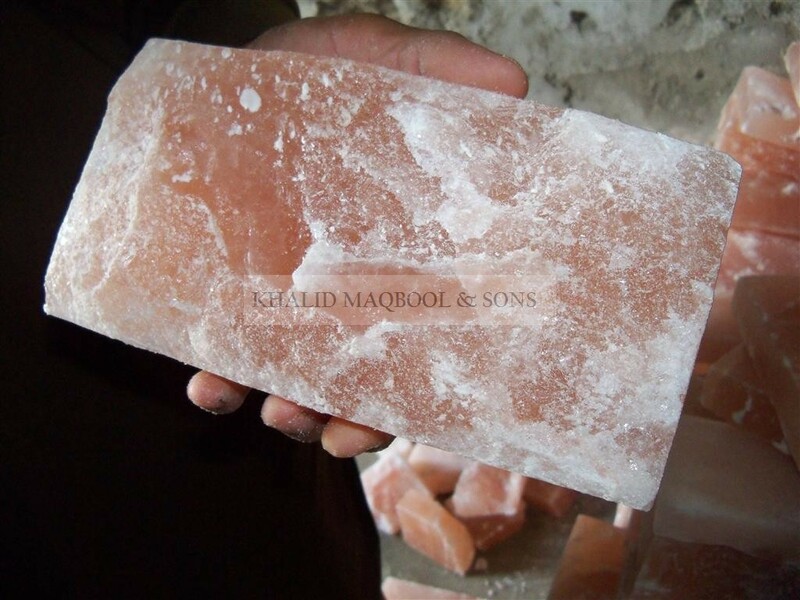 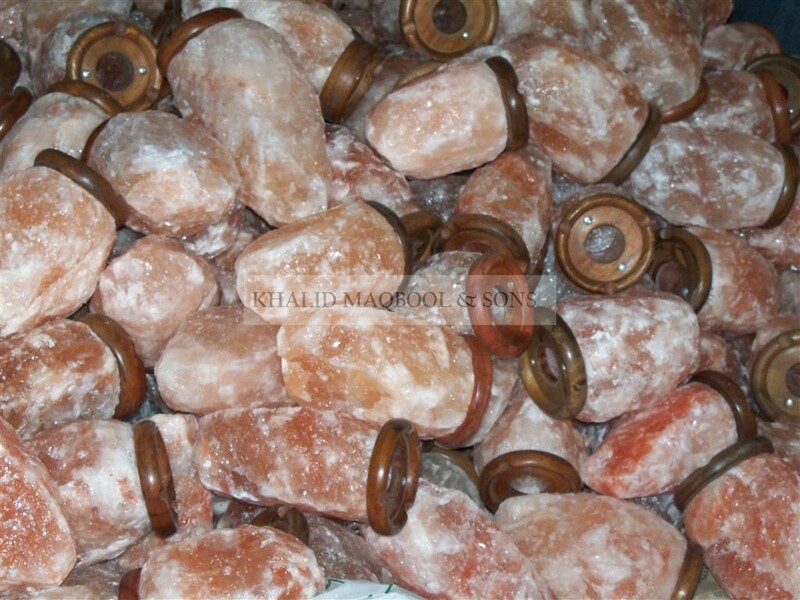 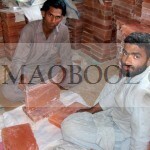 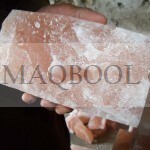 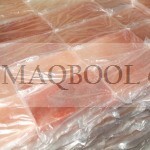 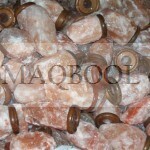 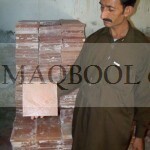 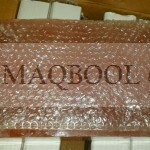 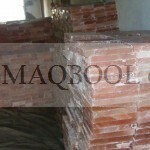 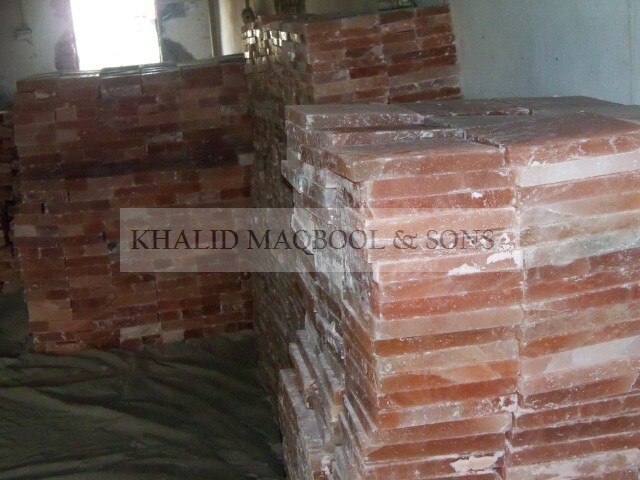 Himalayan salt blocks or Himalayan salt plates – are an exciting way to Cook and Serve to your Customers and friends. 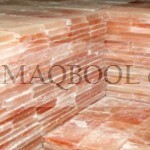 Pink Salt plates can be slowly heated to cook Food on it. 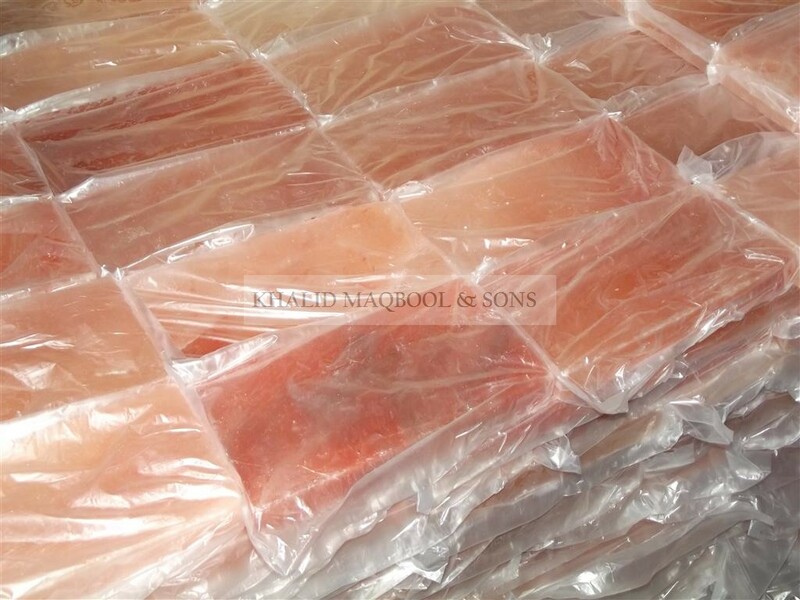 Salt plates can hold the temperature for longer time that Salt Plates can be used to Cook Fish or Stakes and of course to serve.